On 19 April,The Delhi High Court dismissed the plea seeking direction for the Centre to approach the International Court of Justice for securing release of Kulbhushan Jadhav from Pakistan. During the hearing, the Counsel for the Centre said, "This is a serious matter and the whole country is united for it. The MEA is doing their best for Jadhav. Both houses of Parliament have also given their support to the government. Even the government has also given a statement in the houses." The High Court also expressed its displeasure with the petitioner to give the petition copies to the media and bring this matter in public domain before the court. The petitioner Rahul Sharma sought the intervention of court on the issue of release of Jadhav and also requested it to sought response from the Centre on the possibility of seeking legal remedies through International Court of Justice for Jadhav's release. The Pakistan Army has ruled out any consular access to alleged Indian spy Kulbhushan Jadhav, saying he is not eligible for it as per the laws. "Kulbhushan is not eligible for consular access nor will be granted consular access," said Pakistan Armed Forces spokesperson Major General Asif Ghafoor. He alleged that Jadhav, caught on anti-state activities, was trialed under court martial. "This was purely an act by the Army to which the Army as an institution said we will not compromise on his sentence," he said. The Pakistan Army had earlier said there will be 'no compromise' on the issue of death sentence awarded to Jadhav. 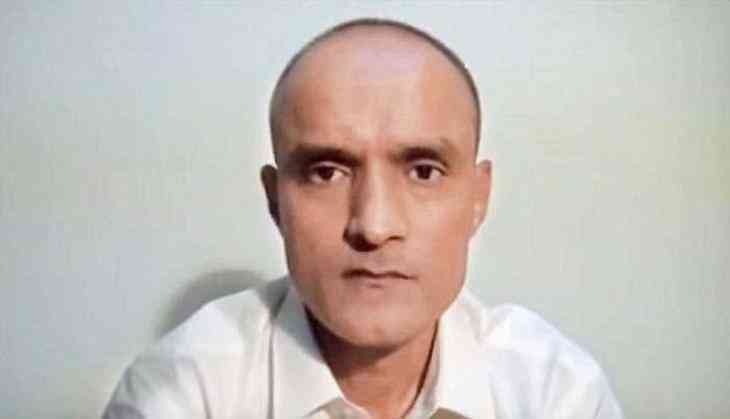 Jadhav was awarded death penalty on April 10 in an unprecedented decision that triggered diplomatic spat between the two hostile neighbours. Indian External Affairs Minister Sushma Swaraj had earlier warned Islamabad that it risked damaging bilateral ties with New Delhi if it went ahead with the execution of Jadhav. Jadhav was arrested in March last year in the restive Balochistan province and accused of being a Research and Analysis Wing (R&AW) agent. India has, however, so far categorically denied such charges.